Thanks for the great party ladies! I am loving that Fall Leaves Filled Vase up there, so pretty. Thanks for hosting this party! Have a wonderful week! Fab party again! Thank you so much!! You always throw such fabulous parties!! Thanks for hosting!! Hope to see you at my place on Thursday…love partying with you! I always get so excited to see what you have brought to the party because it's always amazing! Thank you sweet ladies for hosting and hope you all have a beautiful week! Thank you for taking the time to party with us! Thank you so much for the great party and for the wonderfull feature , it truly is an honor. I just posted my dinning room reveal I hope you have a chance to check it out as I am very proud of the end result and also stay tuned for the living room reveal I promise it will live up to the sneak. Another week another amazing party! Thank you for hosting ladies! It's because of amazing ladies, like you! We love having stop by! 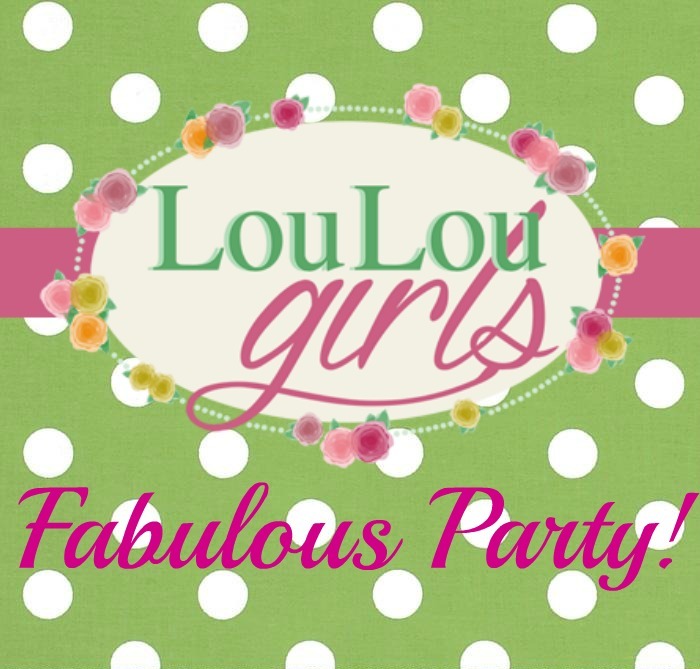 Thanks for the party, Lou Lou Girls! Thank you for hosting a great party! Have a great week! Hey awesome ladies! Awesome features, and really great links. Thanks as always for the fun party. We are always thrilled to have you at our party! Thank you Ladies!!! Happy Tuesday to you! Thank you for hosting! Have a wonderful rest of the week! We are thrilled to have you be a part of our party! Thanks for hosting! 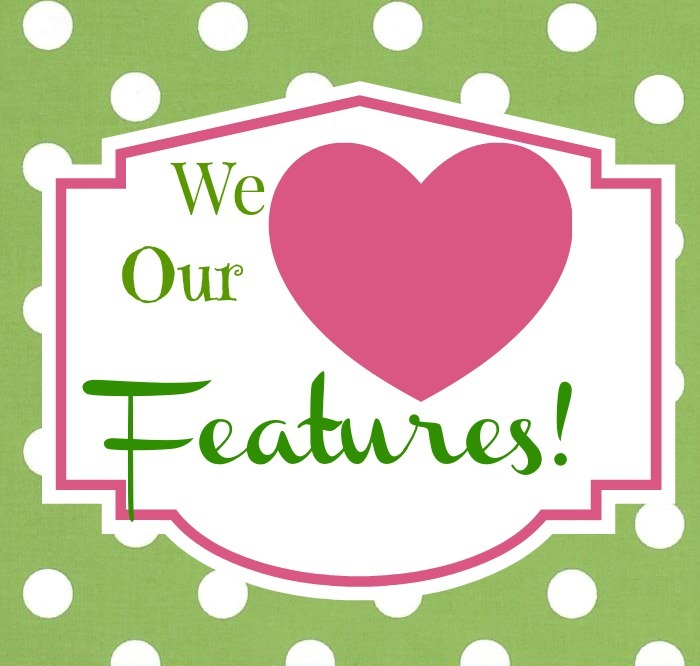 I pinned some of these great features. We appreciate you stopping by and partying with us! Hope you're having a good week, thanks so much for hosting! Thank you for taking the time to stop by to party with us! Thank you so much for hosting! This week I've shared Vegetarian Back to School Dinner Ideas. Have a lovely week! I love to check out your adventures! We appreciate stopping by to party with us, cute lady! Love the features, thanks for hosting!! 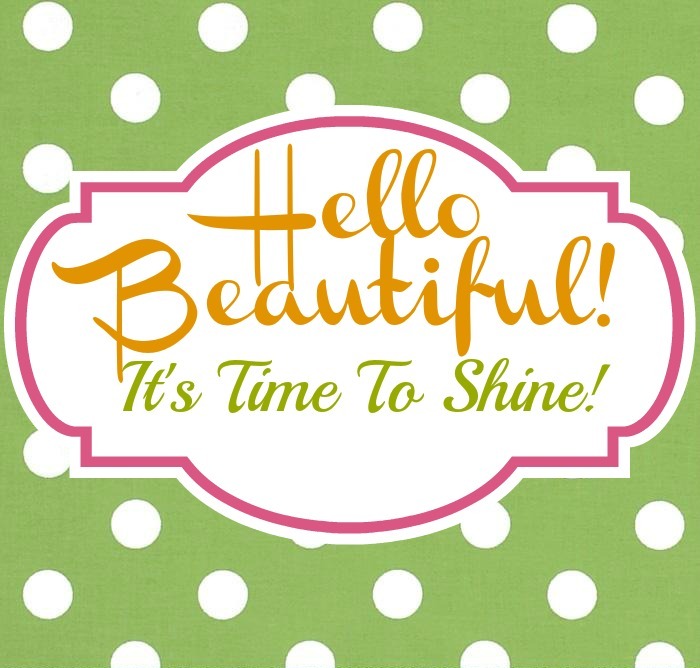 Just dropping by after seeing your comment on Kathe with an E's link party! I'm so glad! I hope you make it a habit! Thanks for the party ladies – love the features! Thank you for stopping by and partying with us! We love it! Thanks for hosting a lovely party and for the inspiring features. Have a great week! I know, right? It's so fun to have two parties that we can party at together.